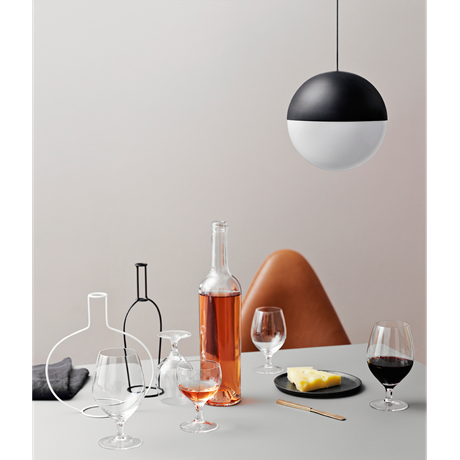 Arne Jacobsen (1902 - 1971) was one of the most influential Danish architects and designers of the 20th century. 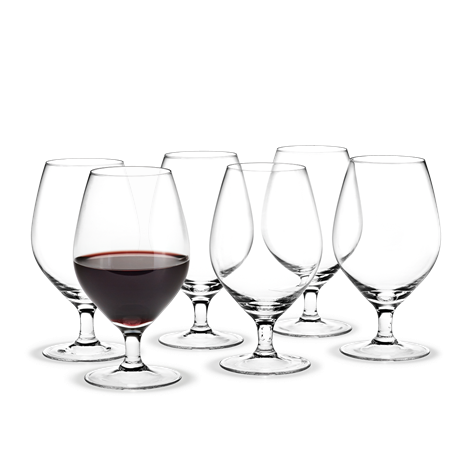 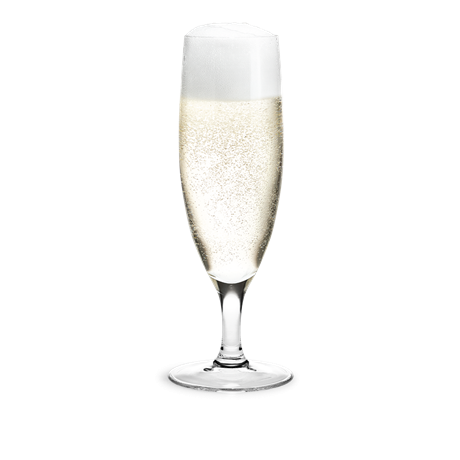 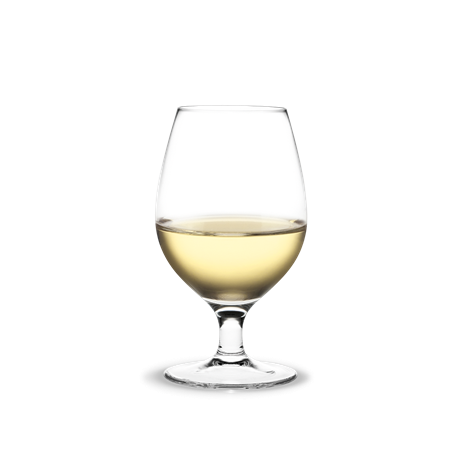 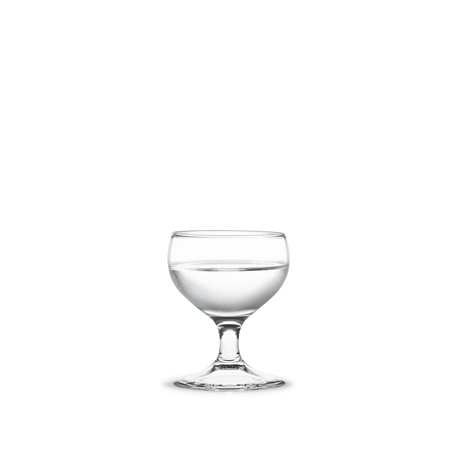 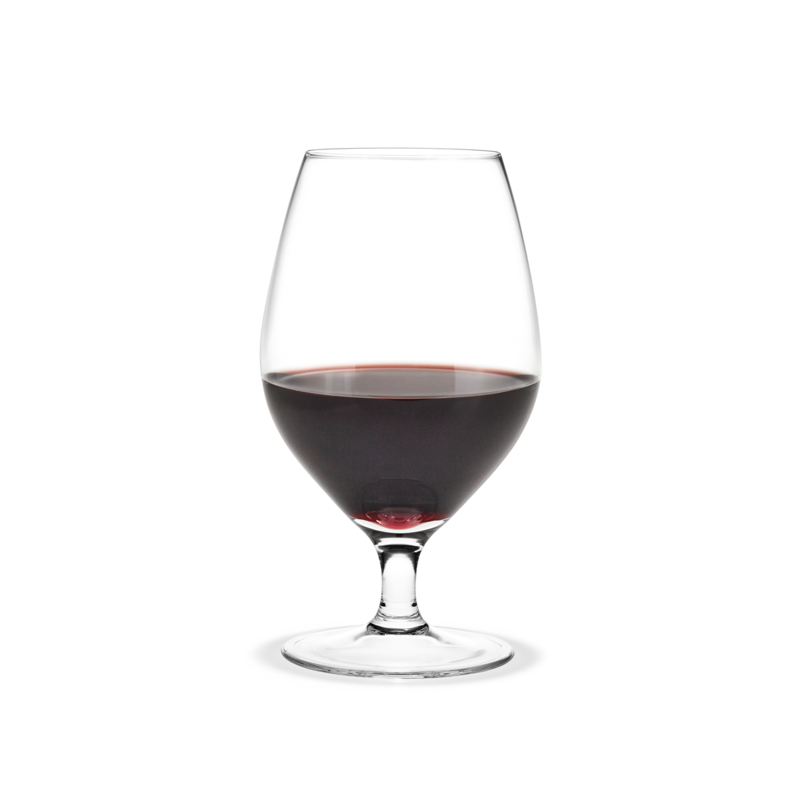 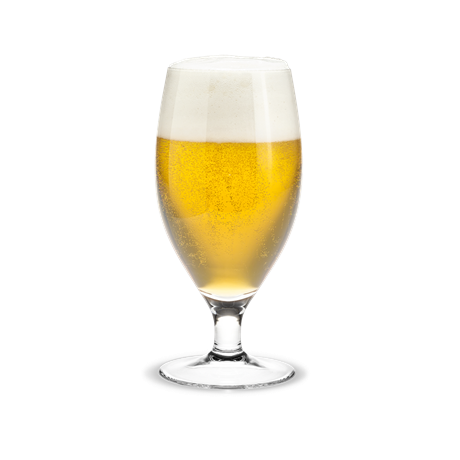 Today’s wine glasses focus on beautiful design and proper serving. 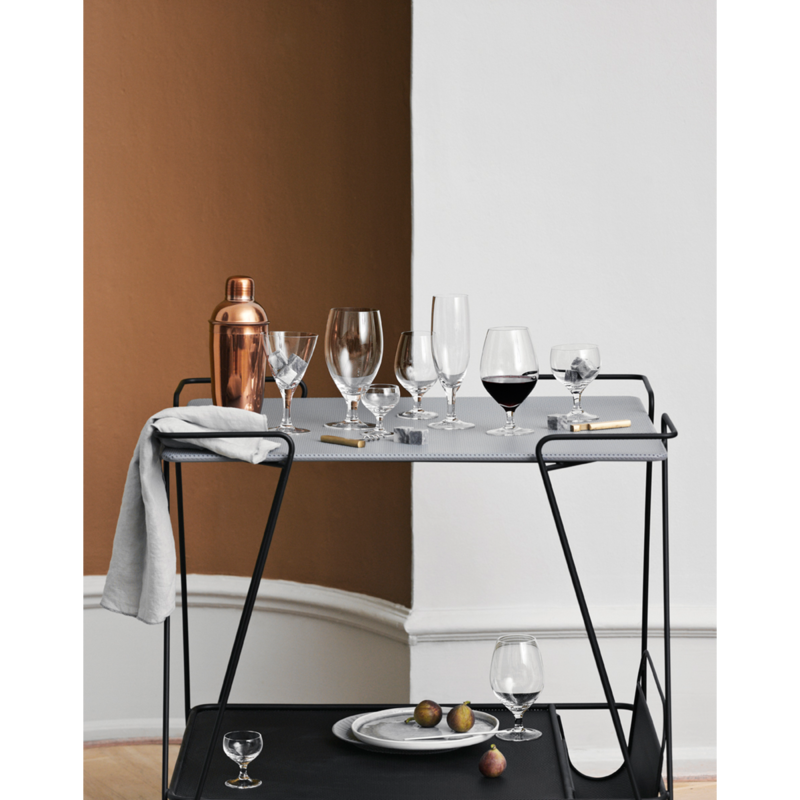 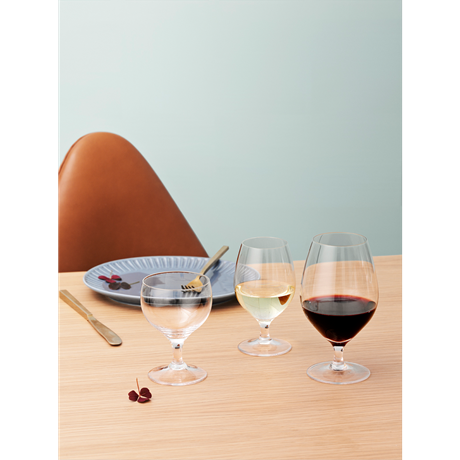 The stem, pouring line and volume are all key elements, and with the relaunch of the Royal glass series designed by Arne Jacobsen in the 1960s, it is obvious why Arne Jacobsen is considered the Grand Old Man of Danish modernism.